Voltron RecordzTyrese is pulling out all the stops for his short film, Shame. The singer’s 25-minute cinematic project, which is being produced by Denzel Washington and co-stars Jennifer Hudson, will feature a soundtrack by Timbaland. The singer took to Instagram to announce that Timbo has created a full soundtrack for the visual, which is an extended version of Tyrese’s second single of the same name. “Proud to announce that legendary @timbaland is the executive producer and overall guy that producing the #ShameSoundtrack yup…. We’re crazy… Even though it’s a 25 min short film…..We decided to do a full soundtrack to it – and its INSANITY,” Ty writes in the caption. 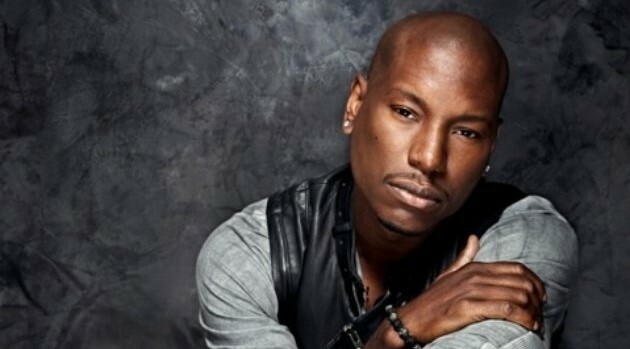 Tyrese is currently seeking to have the Paul Hunter-directed short debut at the Toronto Film Festival, taking place next month.